I’d expect better for a Leica and such an expensive camera. Could a software update resolve this problem? One reviewer liked it’s simplicity, ease of operation and quality lens. Then there is this review. 600 at $16,000 will hamper most. 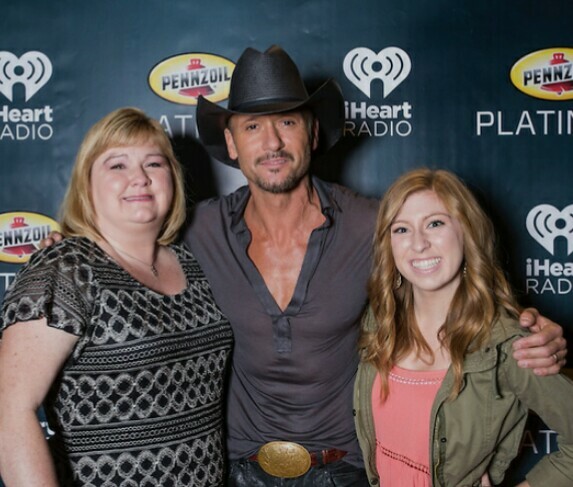 Angie won a contest from Southwest Airlines for a free private concert with Tim McGraw in Los Angeles. They flew from Sacramento to LAX got a free rental car and hotel. They had a wonderful time.